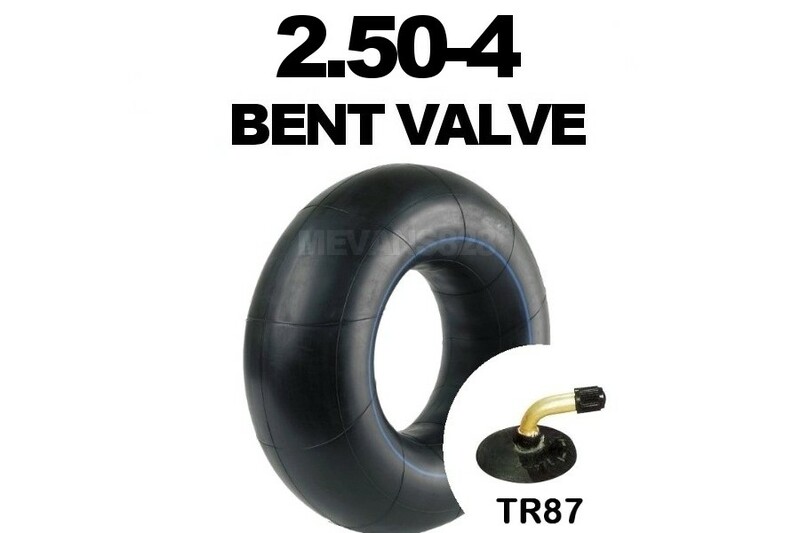 2.50-4 inner tube. 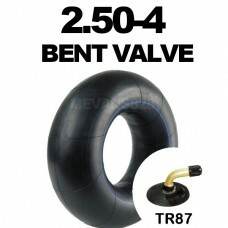 Trolley inner tube with bent metal valve TR87. 2.50-4 inner tubes common size for small trolleys and other similar manual moving equipment.